Does it feel like you and your partner are competitors instead of allies? Have the small kindnesses vanished from your daily interactions? Are you walking on egg shells, afraid to cause conflict, anger, or hurt? Are you suffering from anxiety or depressive thinking? Do you feel lonely, overwhelmed, and unsure about the future? Is it a struggle to just get through the day? Are you struggling with anxiety, phobias, or unhealthy habits? In a state of naturally induced relaxation, mind and body instinctively work as one to promote healing. Are you or a loved one struggling with an addiction and seeking help? 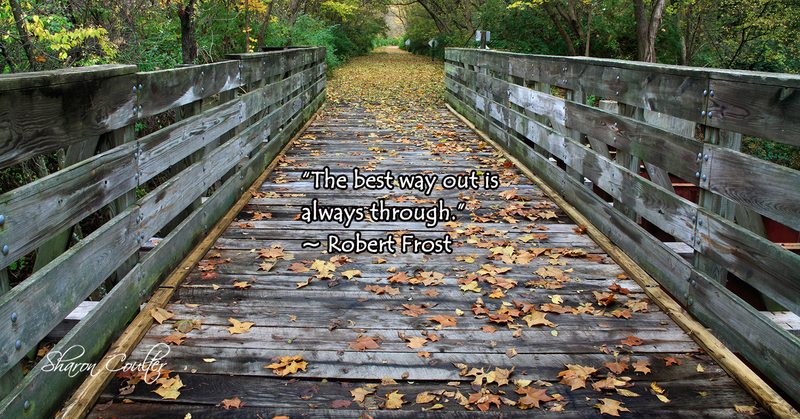 Are you in recovery but would like the ongoing support of a knowledgeable therapist? Have you lost a loved one? Are you mourning the death of a relationship, lifestyle, or beloved pet? Helping clients move through the process of grief is one I am honored to be a part of. Is your child or teen acting out, sad, anxious or depressed? Is he/she struggling with self-esteem, bullying, friendship or school challenges? Have you seen behavioral changes you’re concerned about? Sadly, “ghosting” has become a trending passive-aggressive and emotionally abusive tactic to avoid sitting face-to-face with someone or even speaking with them by telephone to end a friendship or romantic relationship. In a society that is increasingly pain phobic, by refusing the other party a chance to express emotion and to be heard we have found yet another way to avoid discomfort. Since today so many relationships are dependent on technology via texting, phone, and social media, to find oneself blocked from contact from a person one deeply cares for can be devastating. Imagine if you showed up as usual at your place of employment and the doors were locked, your entry card no longer functioned, and your boss wouldn’t talk to you or give you an explanation as to why you were fired. The powerlessness, humiliation, fear, grief, and outrage you would feel is understandable. Ghosting someone isn’t much different from that. I’d like to make clear that I’m all for having good boundaries. If someone is treating us in a way that feels abusive, overwhelming, or causes us to fear for our safety, and we feel that the only way to set a boundary is to prevent them from communicating with us, such action is reasonable and justifiable and I don’t believe falls into the definition of ghosting. 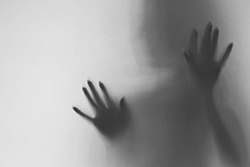 Essentially, the victim of ghosting most frequently is left to work through a psychological grieving process similar to how we experience the death of a loved one. If they are not supported to process their experience, the “loss” can leave victims with emotional scars, injured self-esteem, and may affect them in future relationships. Clients I see state they feel disrespected, shamed, powerless, and a sense of having being abandoned. People’s actions are always a reflection of their own emotional scars. Someone who ghosts is afraid of emotions—theirs and yours; furthermore, either they don’t understand how their behavior impacts you or they just don’t care. Whichever it is, know that the ghoster doesn’t have the ability to have a mature healthy relationship and nothing you do can change that. Find help to support yourself as you navigate the difficult task of letting that person go and learn more about yourself from the experience. Most importantly, don’t let someone’s poor treatment of you rob you of your vulnerability and desire for loving connection. Focus on things that make you happy and recognize you may feel angry, sad, and afraid – all normal reflections of mourning. Keep your heart open, surround yourself with people you trust to care about you, and know you have a respect and integrity that person did not. Most importantly, as you move forward in life, be mindful that the conversations required to end relationships will always be difficult and may provoke considerable anxiety. However, speaking our truth builds important strengths that we as human beings can nurture—honor, self-respect, kindness, and courage—values we need now more than at any time in our history. 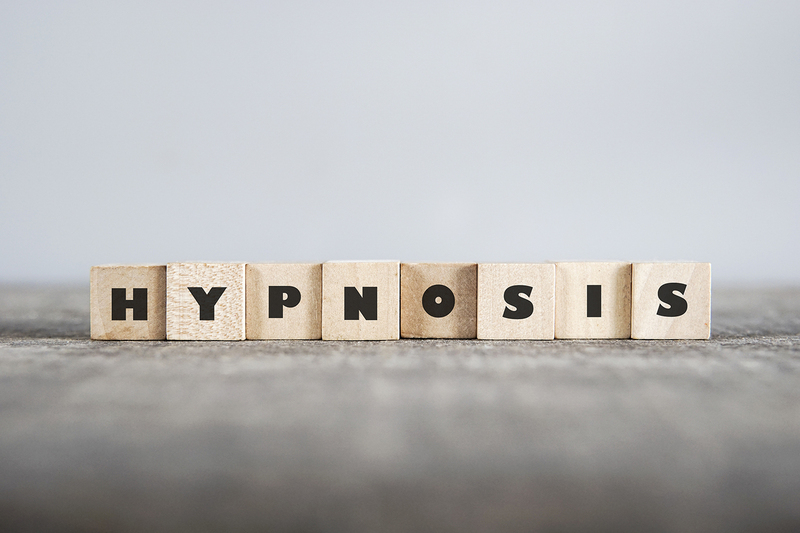 The first thing I tell clients who are interested in clinical hypnosis, commonly referred to as hypnotherapy, is: keep in mind it bears no resemblance to stage hypnosis. The therapist doesn’t have control over you, you’re not asleep, and you’ll remember everything that transpires with great clarity. We experience hypnotic or trance states daily, as we move between high and low levels of alertness. For example, have you ever driven your car home and on arrival realized your mind was focused elsewhere and not on your driving or the cars around you? Or perhaps you’ve been in a movie theater and realized your entire attention has been absorbed by the experience for a few minutes to the exclusion of everything else? These are just a couple of many trance states we experience in daily life. Clinical hypnosis fosters a naturalistic trance state that allows for a calm sense of focused awareness that should leave one feeling relaxed, peaceful, and optimistic. Hypnosis allows one to use the creative and intuitive parts of the mind and helps the body experience something new by tapping into inner resources and innate wisdom often sabotaged by the conscious mind. In a state of naturally induced relaxation, mind and body instinctively work as one to promote healing and new learning. For children, when they experience death of a parent, grandparent, sibling or best friend, we often are ill-equipped to know how best to help them. In my work as a psychotherapist and grief/bereavement counselor, I share the following fundamental tips with caregivers. Don’t use euphemisms. For example, don’t talk to the child about death as sleep. Research has found that children become afraid to go to bed, because they worry they might not wake up. Don’t avoid the reality by saying the deceased has “gone away.” At ages 7/8, children can understand that death is universal, irreversible, and has a cause. Don’t say God has taken the child because God could become something to fear/hate. If the family believes in an afterlife, the child needs to understand that concept for this explanation to be helpful. Do understand that the child may show anxiety for some time. This may look like sadness, irritability, acting out, mentioning death in conversation at odd times, difficulties sleeping, upset stomachs or headaches. 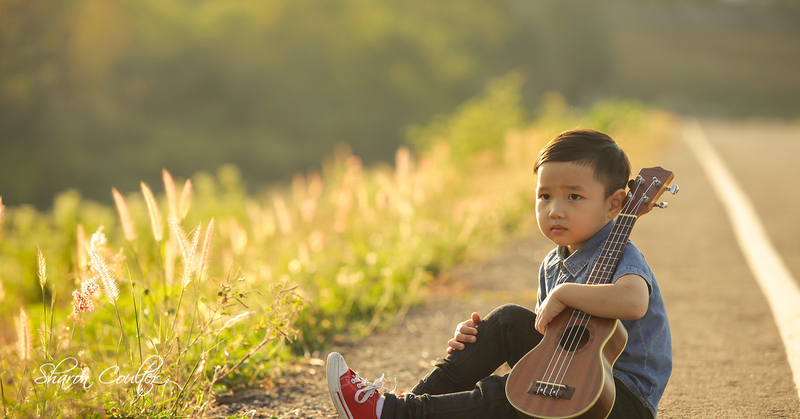 School performance may also decline for a time as children may have difficulty focusing on their work. All are normal coping patterns and part of the grief process. Show love and understanding. Have the child see a pediatrician if symptoms are not diminishing. Do be honest. Don’t tell lies about how the person died and keep explanations very simple. The child may well need you to repeat them over the course of time. An exception to this would be if the child is young and will not understand the cause of death or it seems inappropriate to tell the child the cause of death, e.g. death by addiction or suicide. If you are unsure what to say because of the circumstances, speak with a grief counselor. Do let your child cry. Crying is healthy and releases hormones and energy that promote healing. Telling your child to stop crying or “be strong” will only result in emotions being released in other ways – often through anger. Do let your child know that family and friends are also sad. If the child is school age, do contact the school counselor and the child’s teacher and let them know what has happened so they can give the child extra support, time, and attention. Do talk about the deceased person. The healing is in the talking and the memories – difficult and happy ones. Do create traditions to celebrate the legacy of the deceased person. These can be simple or on a larger scale. Let the child be a part of the creation of these. Do consider that a bereavement group for the child may be helpful after a sufficient amount of time has passed. Explore the options in your area. Do find books to help the child process what has happened and their emotions. Your local librarian can provide you recommendations. Do remember your own self care. Parents/caregivers are often so quick to get the child help. Remember, you can only help the child if you are getting the support you need to navigate this extraordinarily complex journey. Sharon Coulter, MA, PPS, MA LMFT is a Licensed Marriage & Family Therapist.